HONOLULU — Gov. David Ige has appointed Lauren Moriguchi as director of the Executive Office on Early Learning. She will coordinate early childhood education services currently offered within the public school system and will guide policy around the expansion of early childhood education through collaboration with legislators and the governor. 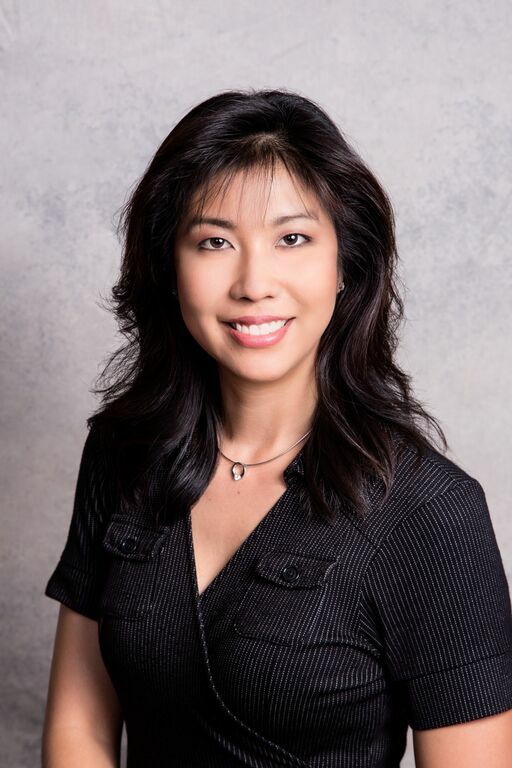 Moriguchi was born and raised on O‘ahu and has worked in education for more than 15 years. She has served as an educational specialist at the state Department of Education, a preschool teacher, special educator, resource teacher, mentor teacher and educational specialist at both the district and state levels. Moriguchi works with Special Olympics Hawai‘i and has been instrumental in developing the structure for the Young Athlete’s program, which provides children 2 ½ to 7 years of age with a developmentally appropriate learning environment for children and parents while providing leadership skills to middle and high school students. A graduate of the University of Idaho, Moriguchi received her bachelor’s degree in Child, Family and Consumer Sciences with an emphasis on early childhood, and a minor in Aging Studies. She is currently working on her master’s degree in Curriculum Studies with an emphasis on early childhood. Moriguchi joined the Executive Office on Early Learning last week.